For the foot and ankle physician the article provides significant value. It answers and provides substantive evidence for aggressive worry-free treatment for patients with stable unimalleolar Weber B ankle fractures. This is important as the option to treat these fractures with a shorter duration of immobilization and with less rigid immobilization significantly improves patient compliance. Within the study there were no issues of compliance with either the 3-week cast immobilization group or the orthosis group; however, within the 6-week cast group there was a 7% noncompliance as 6 participants had a protocol violation as they refused continued cast treatment beyond the 3-week study visit. Furthermore, the major precentral consultation concerns were addressed within the article. A deep vein thrombosis (DVT) was diagnosed in a total of 8 patients. 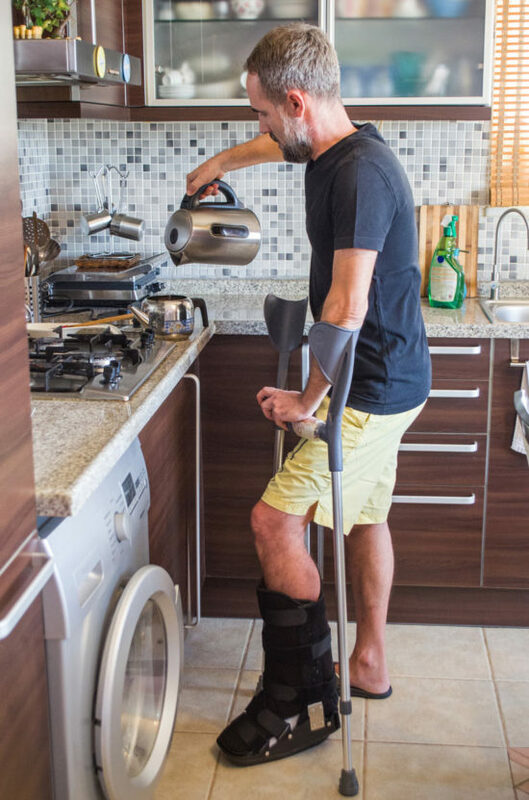 No patients within the orthosis group developed a DVT, whereas 5 patients in the 6-week cast group and 3 patients in the 3-week cast group developed a DVT. A nonunion at 52 weeks was only noted in 2 patients, both within the 3-week cast group. Both nonunions were atrophic, suggesting to the authors that this was a random phenomenon as opposed to secondary to insufficient immobilization. They theorized that if the 2 nonunions were truly secondary to instability, they would have been hypertrophic in nature. Over the last 15 years in practice, I have progressed in my treatment of stable unimalleolar Weber B ankle fractures from 6 weeks of non-weight-bearing with a cast to a protocol of 3 weeks of partial weight-bearing with a below-the-knee fracture boot and crutch gait assistance with transition at 3 weeks to full weight-bearing with the use of the fracture boot for a total of 6 weeks of immobilization. The results of this clinical trial not only support my current treatment protocol for these injuries, but they also provide evidence that even my current treatment protocol is too conservative and that I can be more aggressive with these injuries without worry for potential nonunion. The treatment of all musculoskeletal injuries has had a shift toward early range of motion in recent times. The ability of the patients to move early and not limit joint function improves overall time to recovery from injuries as well as patient compliance. Therefore, this clinical trial provides an excellent resource and support for foot and ankle physicians to provide adequate and appropriate care for stable unimalleolar Weber B ankle fractures without the need for long-term immobilization in a cast. 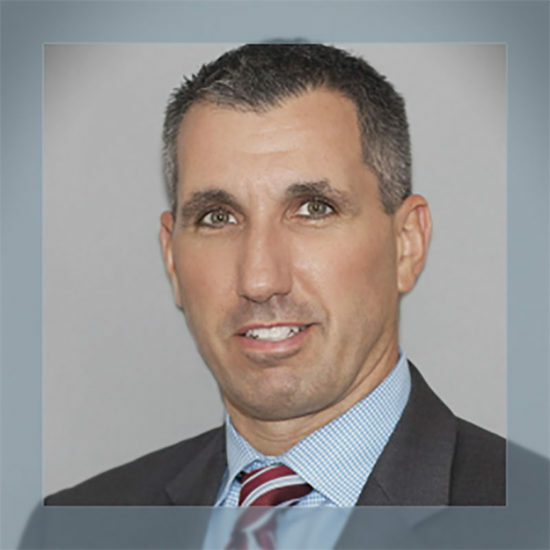 Jeffrey R. Baker, DPM, FACFAS, is a podiatrist and foot and ankle surgeon with the Weil Foot and Ankle Institute in Chicago, IL. Kortekangas T, Haapasola H, Flinkkila, et al. Three week versus six week immobilization for stable Weber B type ankle fractures: randomized, multicenter, non-inferiority clinical trial. BMJ. 2019;364:k5432.